Still on the road, today, seeing more family. 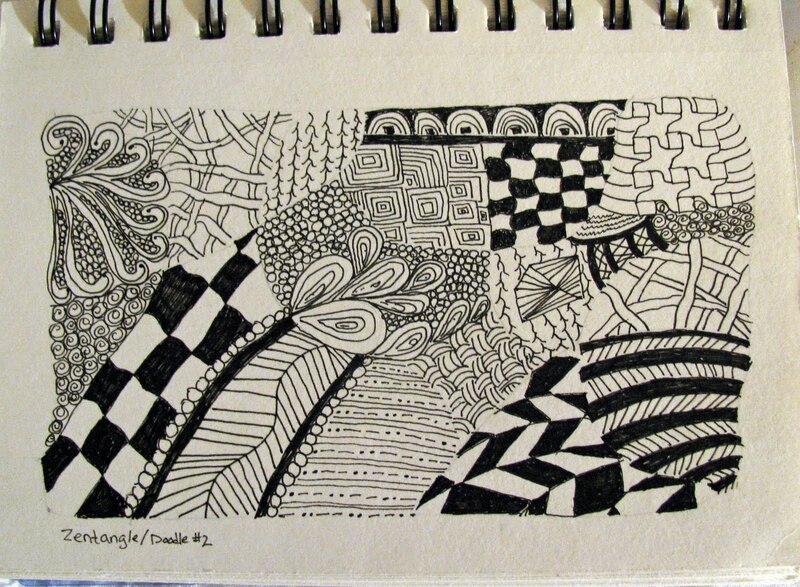 So another zentangle. I am really liking doing these and they are so portable. Thanks for stopping by. Have a wonderful day. I love your zentangle and some day I am going to get brave enough to try one. I like your zentange and the fact that we had the same idea for traveling art. Nice tag for your mother, too. 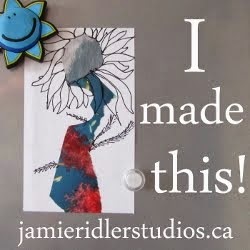 I'd like to make something like that for Christmas gifts, maybe laminate them so they could be hung on the Christmas tree? Thanks for the idea! That zentangle turned out fantastic. Love all the little designs in it.